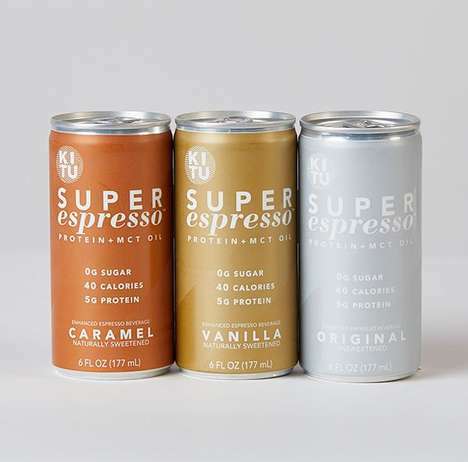 Kitu Life, the maker of Super Coffee and Super Creamer, is expanding its brand with Super Espresso. Just as Kitu Life's other products are enriched with protein and MCT oil, this new offering offers a supercharged way to enjoy espresso. 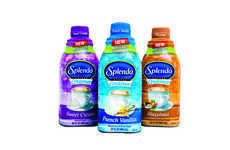 These all-new canned six-ounce beverages contain no sugar, are low in calories and provide 180 milligrams of caffeine. 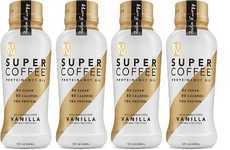 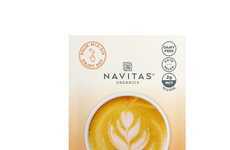 These clean energy beverages are offered in Original, Vanilla and Caramel flavors that are packed with potent ingredients, notably caffeine and calming L-Theanine, which are described as a harmonious pair with a "yin and yang" effect. 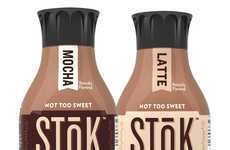 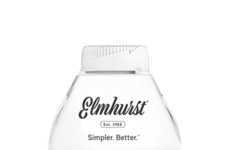 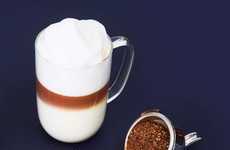 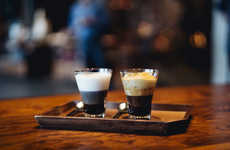 With many consumers seeking out better-for-you energy drinks, coffee is reemerging as a clean and simple alternative to the many sugar-laden canned and carbonated energy drinks on the market.